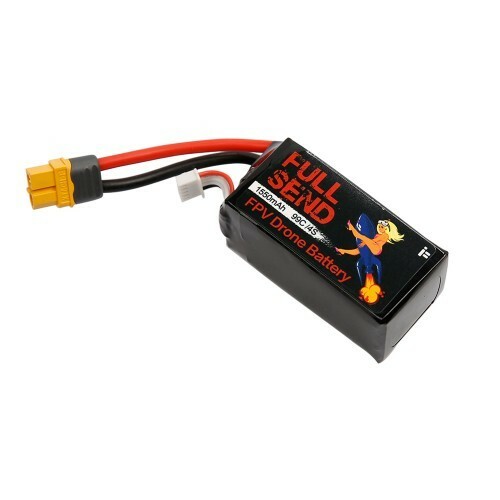 The Fullsend Lipo batteries offer the best bang for your buck! 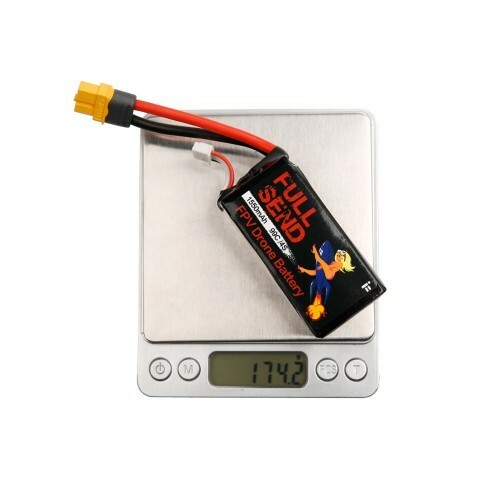 These batteries have awesome performance with 99C discharge capability and cost a fraction of most other batteries on the market. High quality cells ensure an even delivery of power with minimal voltage sag under heavy loads. 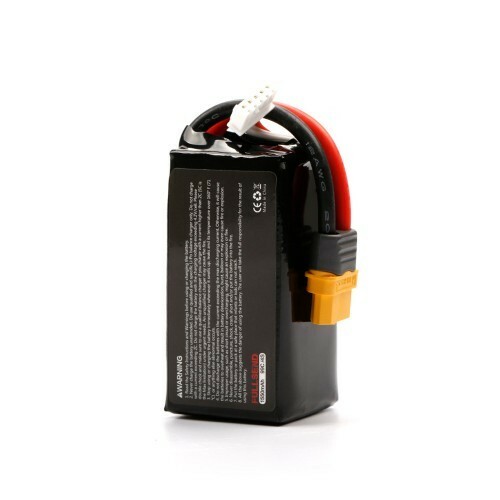 Each Fullsend battery is individually QC checked at the factory, ensuring you get the best performing battery out of the box. 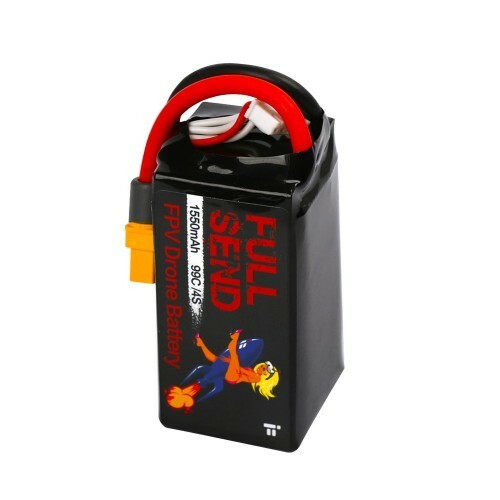 The Fuulsend battery design features an all black shrink cover, black XT60 connector and black balance connector for a sleek stealth look. 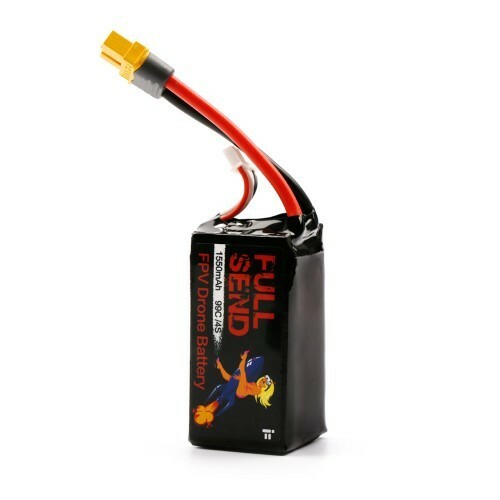 Guaranteed to look good on any aircraft.